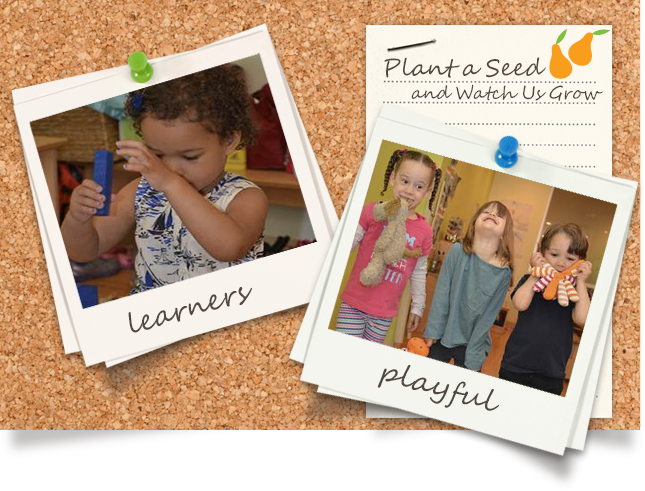 Welcome to Peartree Preschool, a progressive year-round preschool providing New York City families with a child-centered approach to early learning, collaborative family atmosphere, and a safe, inspiring environment that encourages exploration and creativity. Our early-childhood program engages children ages 2-5 years with developmentally appropriate activities and focuses on the “whole child.” Through creative exploration and play, we support each child’s cognitive, physical, emotional, and social growth. 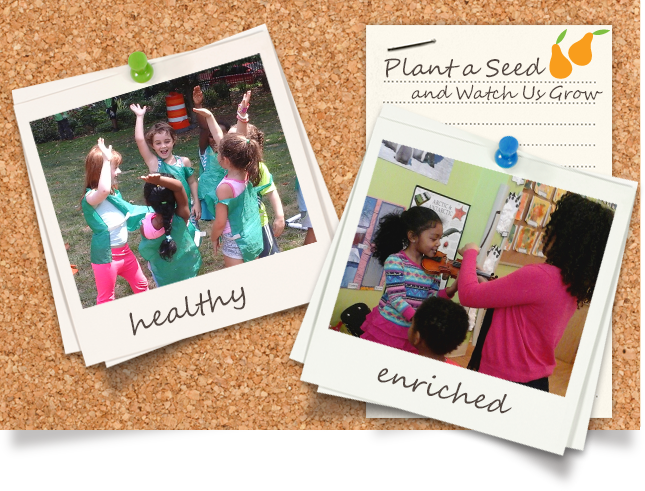 Our program incorporates social and environmental awareness into our curriculum and emphasizes earth-friendly practices and healthy choices. 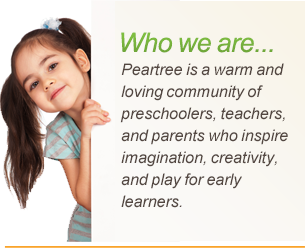 We appreciate your interest in Peartree and hope you enjoy learning more about our preschool. Please browse through our site, and let us know how we can assist you. We look forward to hearing from you soon! Welcome to Peartree! We are excited to partner with you during this important stage of your child’s development! We want to work with you in providing a setting in which your child will find comfort, compassion, and the opportunity to learn. 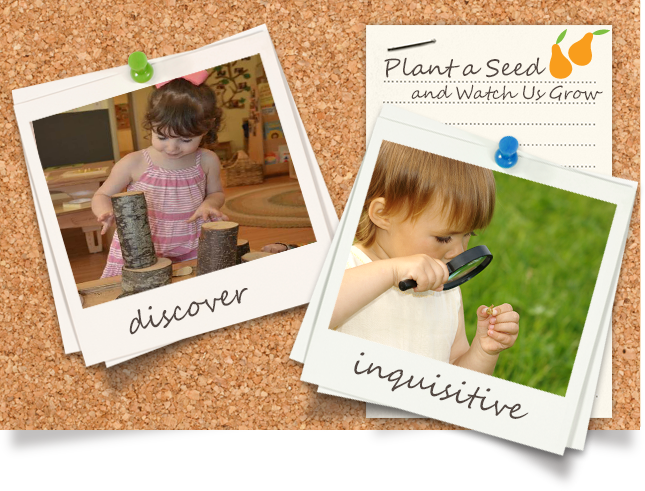 At Peartree we plant the seeds for early learning. Our goal is to provide a place where children learn the wonders of the world and teachers prepare the next generation for future success. We focus on the individual child and how he or she lives within a group, and believe in strong connections with each child’s family. This school was built with a lot of love. Both of my children will be attending Peartree, so it was important to create a place where both they and the families in our neighborhood feel comfortable. As a professional, I’ve recruited the best teachers to educate our children and prepare them for future success. As a mother, I have made sure the facility and staff provide the comfort and security young children need. Our developmentally appropriate curriculum and eco-friendly learning center will help to set your child on the path of future success and social responsibility. At Peartree, we are committed to lead by example and provide the highest quality care for your children. We desire to create an atmosphere that will become an extension of home for your child, as it will be for mine.